Art, This is Art: Beauty News : Why using primers? I see it often, a lot of inspirational makeup guru's using primers. But then I wonder, why should I use a primer? Well, let me give you a short list with some reasons. A primer is forms a base where you can apply your foundation onto. The primer makes sure your foundation will adhere itself better on your skin so your foundation will look flawless during the entire day. When you have a oily or combination skin, often your pores are shown when you apply foundation. But not when you use a primer. A primer gives a 'filling' layer that will avoid that your foundation runs into your pores or wrinkles. When you use a primer, your skin immediately look smoother so your imperfections are less visible. 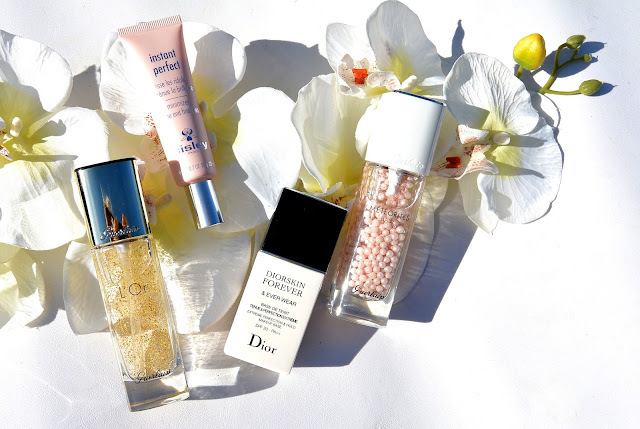 Because a primer makes your skin even and smooth, the light will be reflected even better. It will look like your skin glows. Because of this glow fine lines and wrinkles aren't so visible anymore. 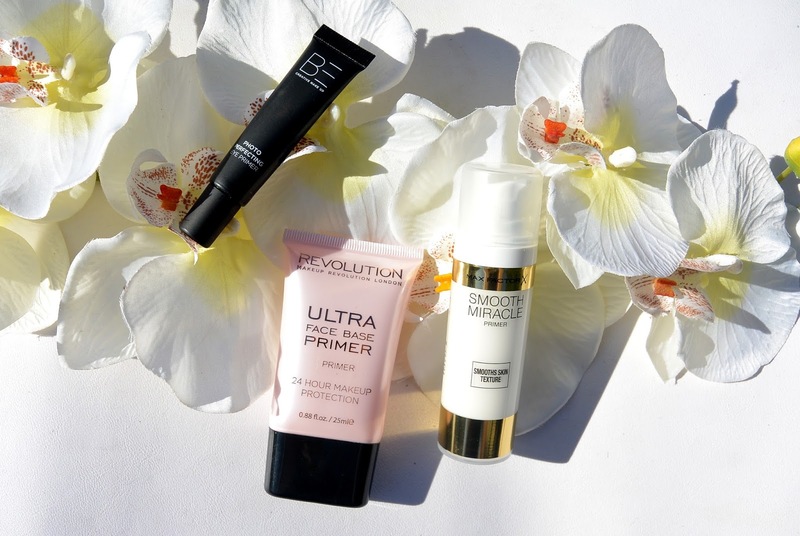 There are a lot of primers out there, also primers with a colour correction effect. Myself, I use a green primer to hide the redness my skin naturally has. For an oily or combination skin this really is a musthave. A lot of primers have a mattifying effect so your skin won't get shiny during the day. 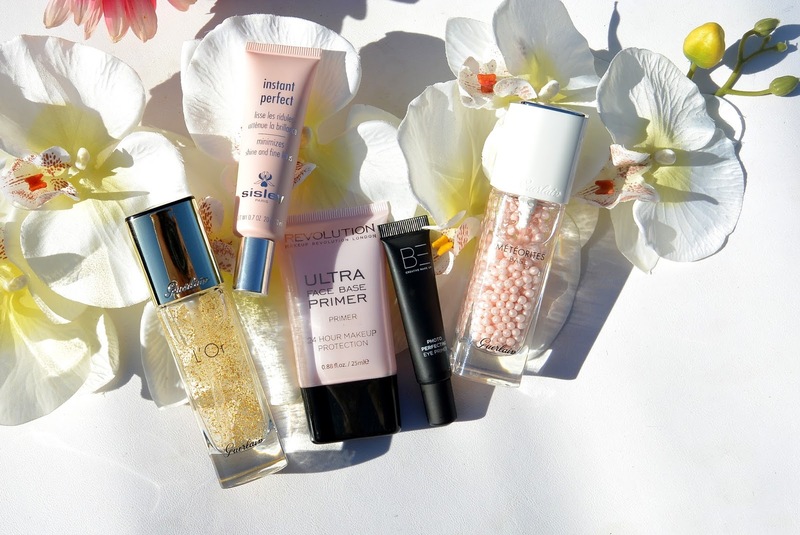 Do you have a favourite primer? I showcased my favourites in the pictures above. Ik vind light reflecting primers die een glow geven het leukst! Ik hou vooral van hydraterende primers met lichtreflecterende deeltjes! Ik hou van smashbox primers!